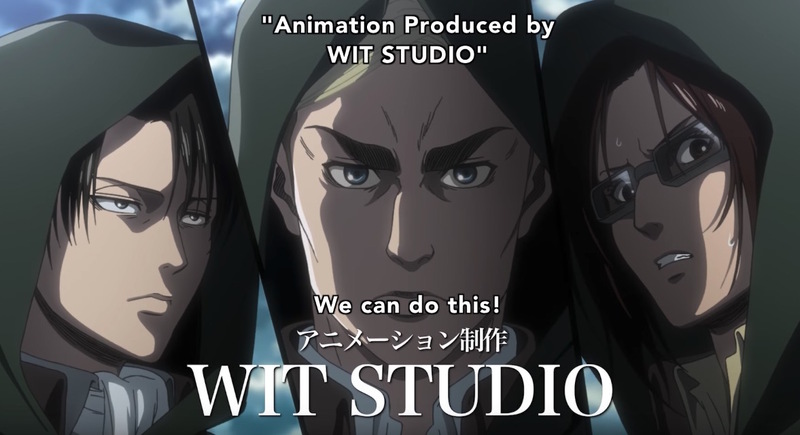 If the debut of the latest season 3 part 2 trailer for the Attack on Titan anime had you pumped, prepare to amp that hype up even more with the English-subtitled version. Funimation went up with another preview of the season’s second half, which premieres on Japanese TV this April. Funimation will stream the new episodes on its FunimationNow service. Check out the new English trailer below.